Mt. Kawanori is one of the popular mountains for the Japanese local people. 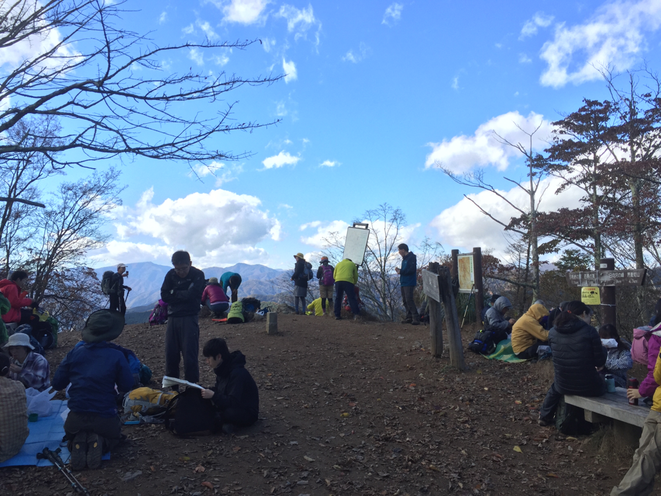 This 1,364m mountain is good for you to enjoy hiking after hiking at several mountains before and also if you would like to hike more than 1,000m mountain in Tokyo. The road may be hard a little, however if you get the top, you would have a nice refreshed air with the pleasure ! We can say, " You should bring your favorite food to have a memorable meal time on the top of the mountain" ! Don't forget it when you go hiking the mountains ! Hiking season is coming in Western Tokyo Tama area ! Hiking season in Western Tokyo "Tama" area is coming now ! 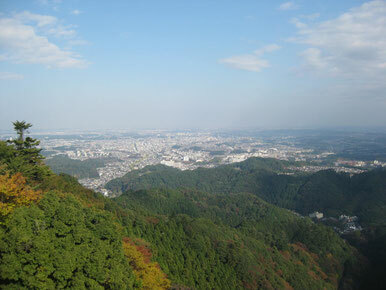 Even in the capital of Japan, there are more than around 200 mountains in Tokyo and most of the mountains are located in the western "Tama" area. 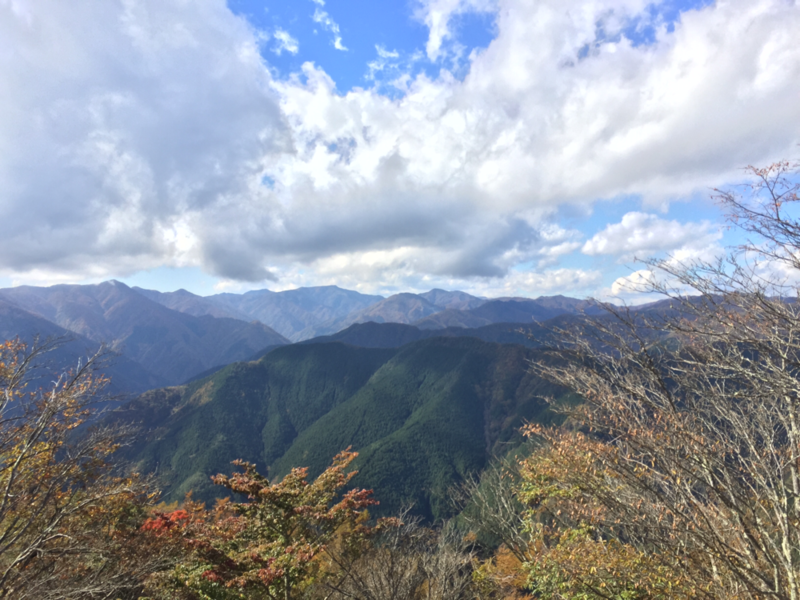 Why not you enjoy the hiking or trecking at these mountains with the easy access from the central Tokyo, and you would be able to have a great moment with lots of healing spots and nice refresh air ! If you have a chance, you would be able to see the buildings at Shinjuku area from the nature ! 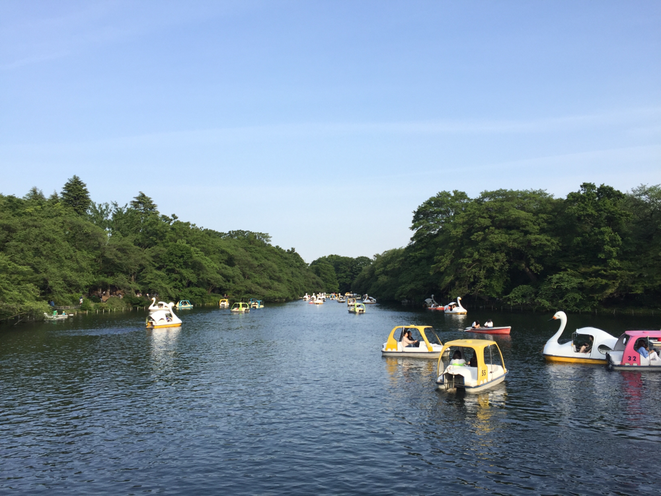 Even after Sakura season, Inokashira Park is always welcoming your visit ! Under the natural green leaves and with fresh river water, you would be able to have a relax at this park and it's a nice place for picnic as well. Let's enjoy your great time ! Here is the headtrail point of Mt. Takao in Tokyo Hachioji city. From this point, it takes about 1 hour to the upper station of Chair Lift and Cable Car and it takes about two hours to the top of the mountain. If you have enough time for your visit Mt. 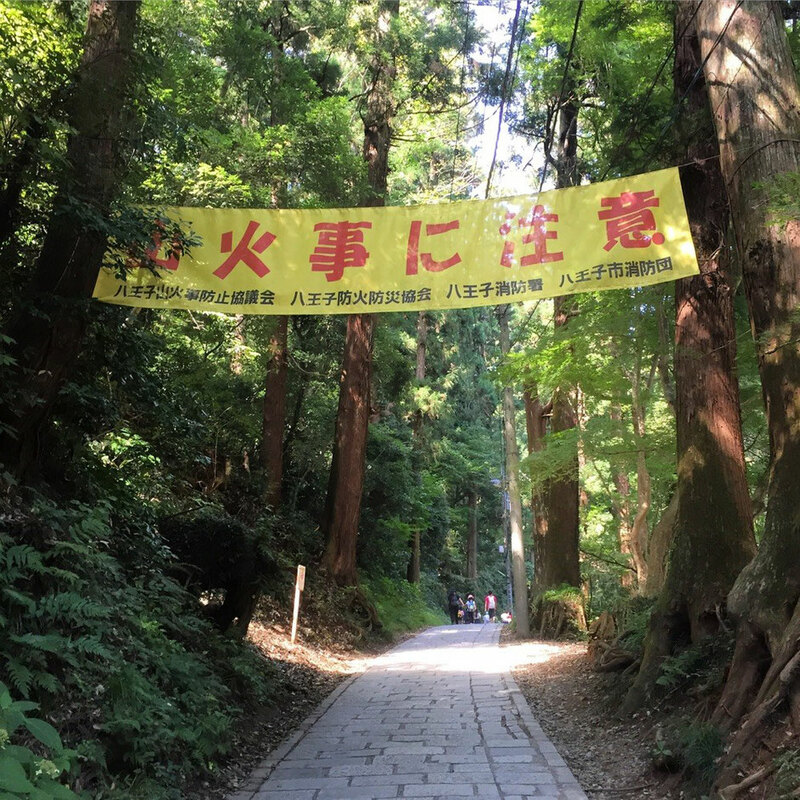 Takao, let's enjoy the trecking from the headtrail under lots of nature ! Hot events Tokyo Fuchu ! 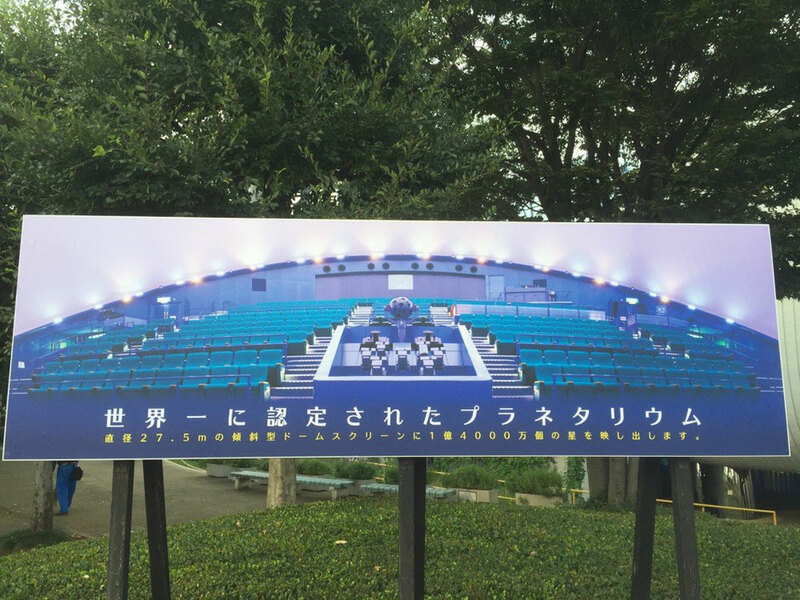 On the 29th November 2015, Tokyo Fuchu city will be a very exciting and hot place ! 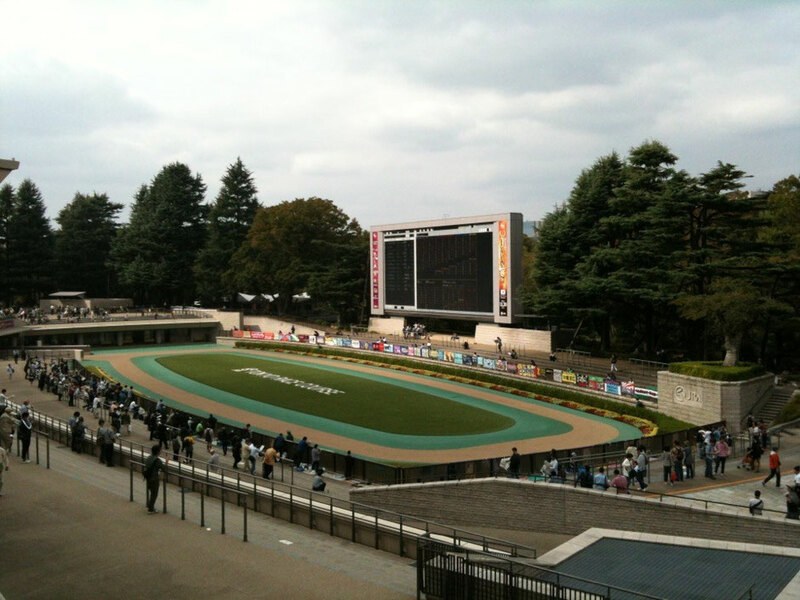 With the both events of Japan Cup International Horse Racing Grand Prix at Tokyo Racecourse and Tori no Ichi festival at Okunitama Shrine, there would be a lot of people to enjoy these events in Tokyo Fuchu city. If you or your friends will be around Tokyo area, please share this information and don't miss this special day there ! Running season is coming ! Now is autumn season in Japan and running season as well because many major and popular running races are held in Japan ! It's not so hot so you would enjoy nice running under red leaves now. 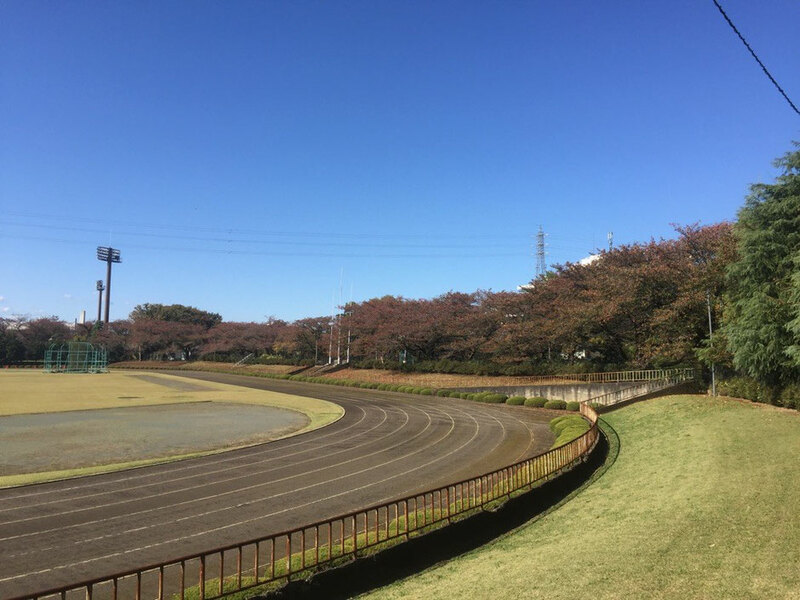 If you have a time or like running, let's enjoy your running in Tokyo Tama area, too ! 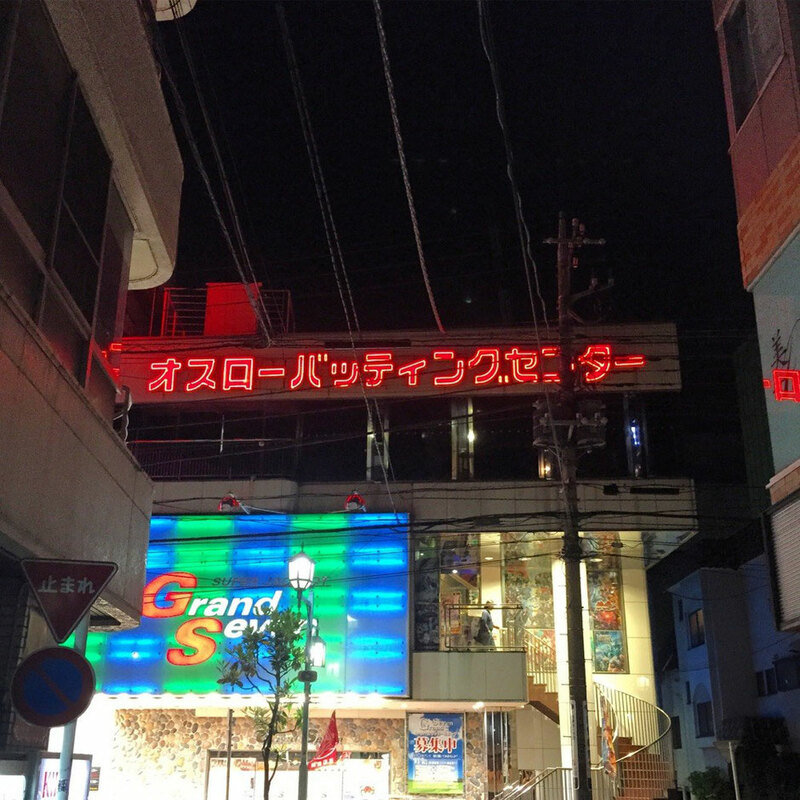 Here is one of BBQ spots in Tokyo Fuchu city. 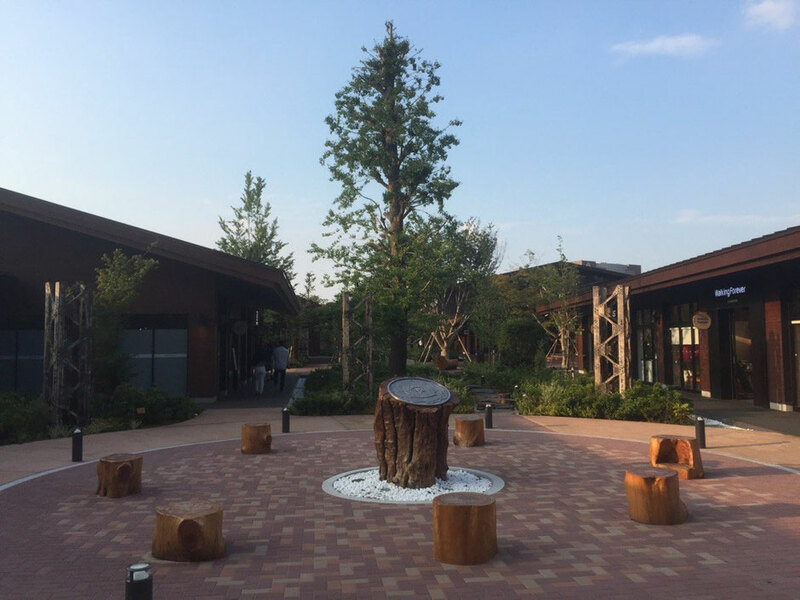 At Fuchu no mori park, you would be able to enjoy BBQ with your friends ! 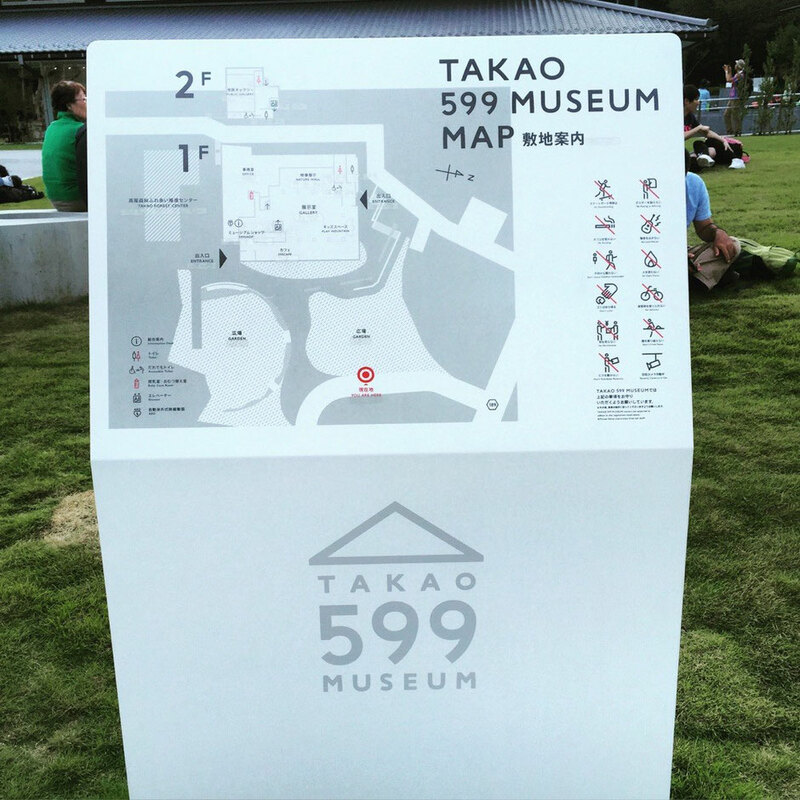 Advanced reservation is required however the entrance fee is free, therefore if you are interested in this kind of outdoor activity, let's enjoy it ! 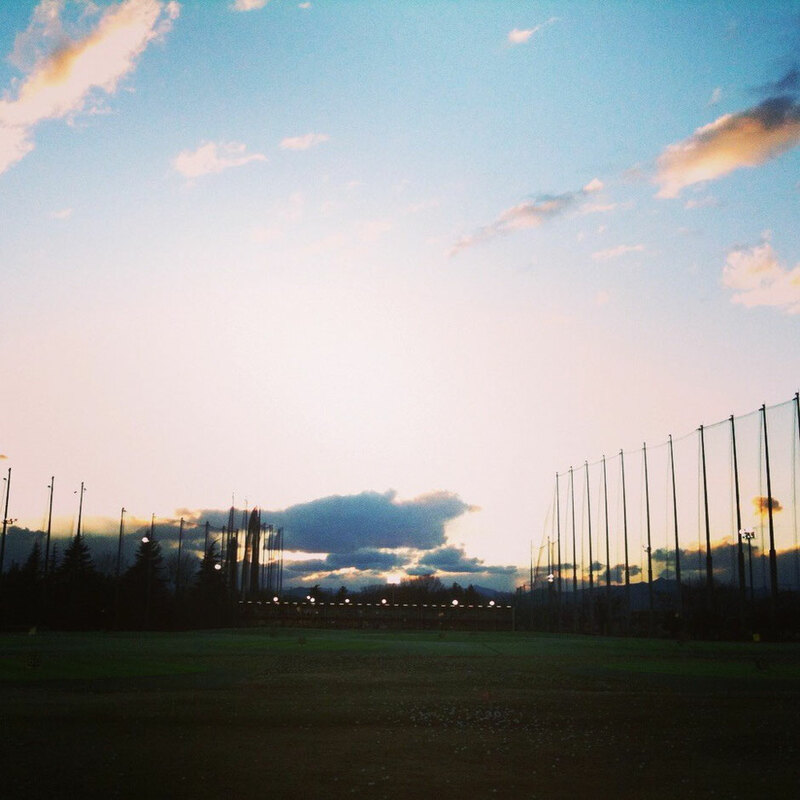 Would you like to try Baseball which is the most popular sports in Japan ? Oslo Batting center accommodates your interest of baseball batting and it's located near the south exit of Tachikawa station. 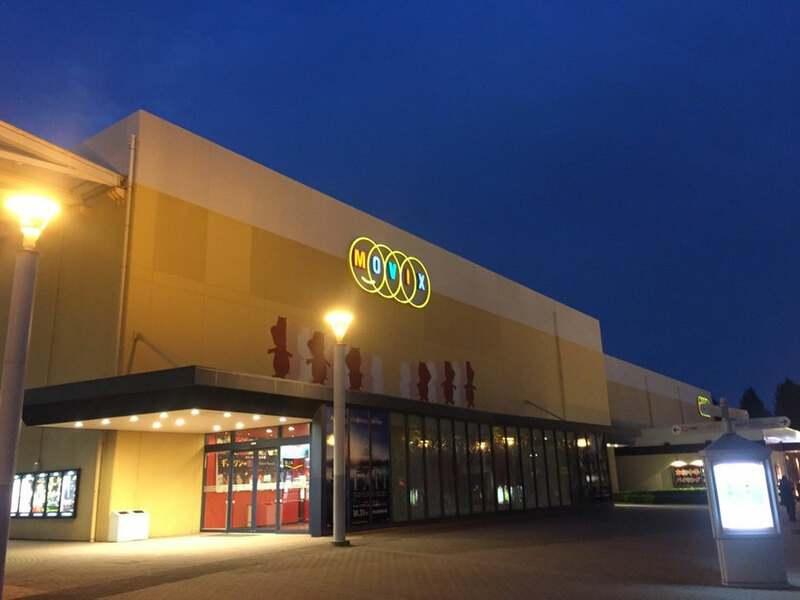 There are game arcades as well, let's have a fun there ! If you visit Japan, let's try to enjoy BBQ ! 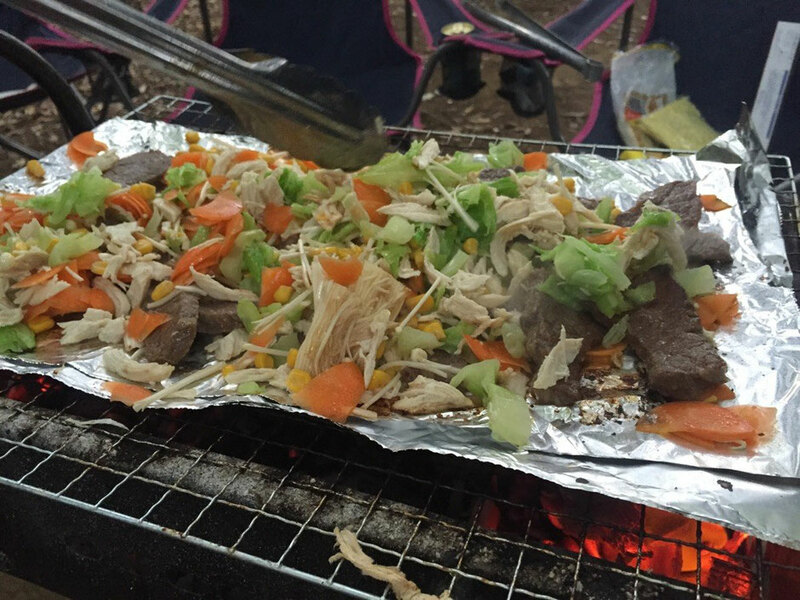 There are many places such as Showakinen Park, Tama River side, Akigawa gorge, etc in Tama area for BBQ and it would be a nice time with Japanese BBQ style. Kiyose Kaneyama Park is the BBQ spot along Yanase River in Tokyo Kiyose. Entrance is free and if you are around this area let's try to visit for the picnic or BBQ to have a wonderful time there ! 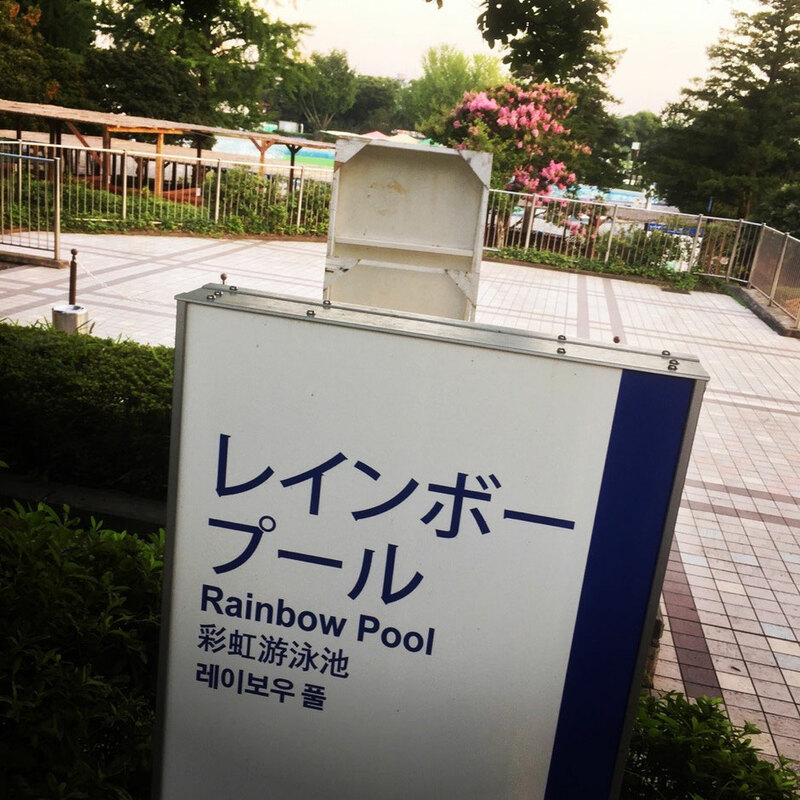 Kyodonomori Park BBQ place is located along Tama River in the south of Tokyo Fuchu city. Free entrance & no reservation required less than 50 pax, and it's available from 8:00 am to 9:00 pm except Tuesdays and New year holidays. 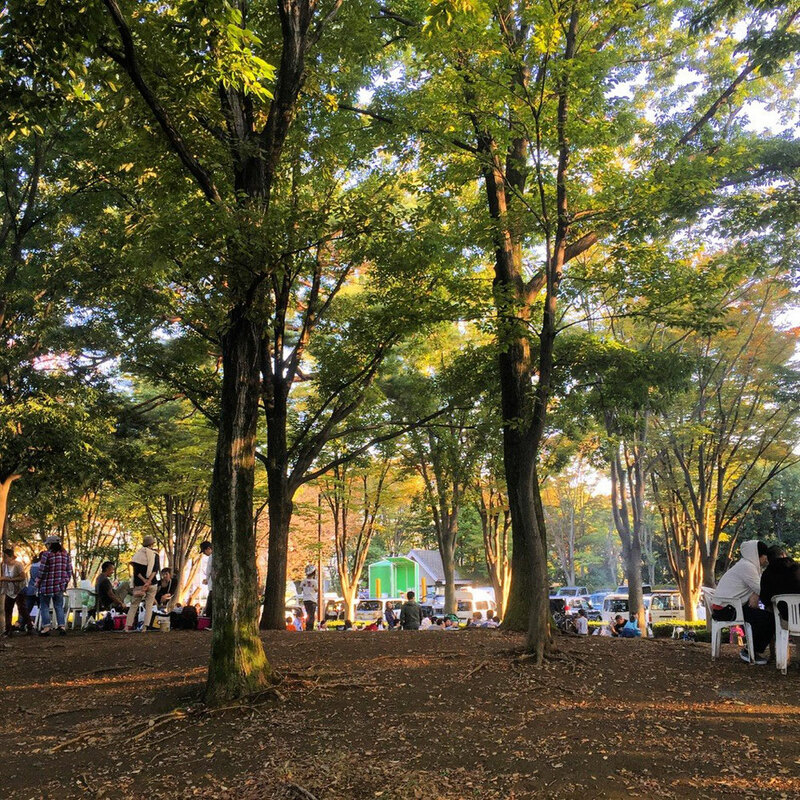 You would be able to enjoy BBQ or picnic even for a short time if you are staying around Fuchu area. Today it's rainning in Tokyo. When it rains, we would recommend to do some indoor activities as one of the options. 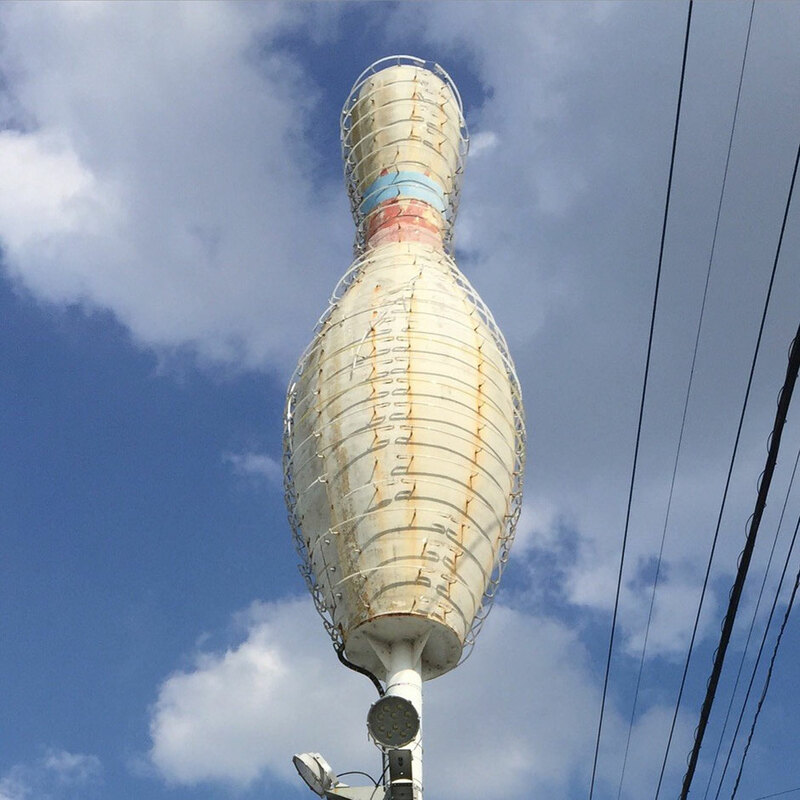 Kumegawa Bowl is entertainment place with bowling, batting center, futsal, pool table, table tennis, etc in Tokyo Higashimurayama city. It's open for 24 hours on Fridays, Saturdays, and the day before national public holidays so you would be able to enjoy if you are under jet lag as well ! 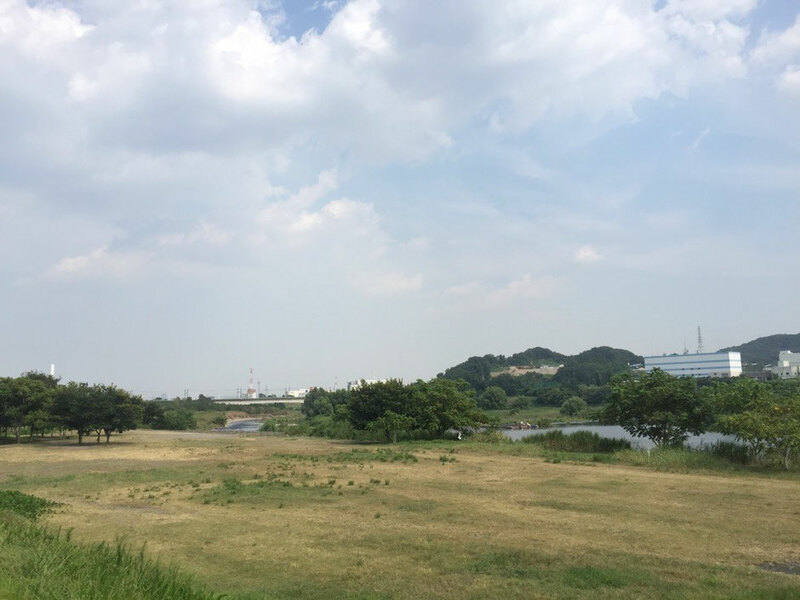 Ochiai River side park is loved by local people as a nice spot for refresh and picnic in Tokyo Higashikurume city. 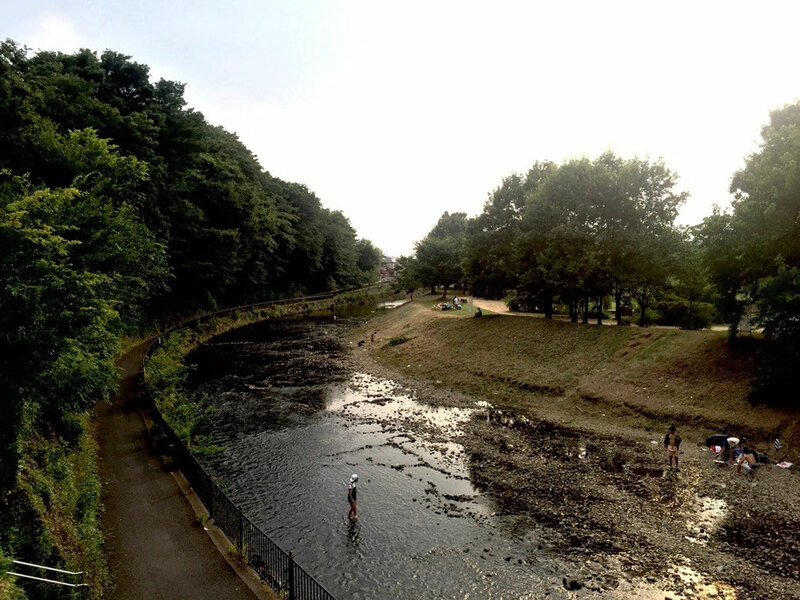 Water is very fresh as there is natural water spring of Minamisawa and you would be able to enjoy the walking along the river and around Higashikurume area. 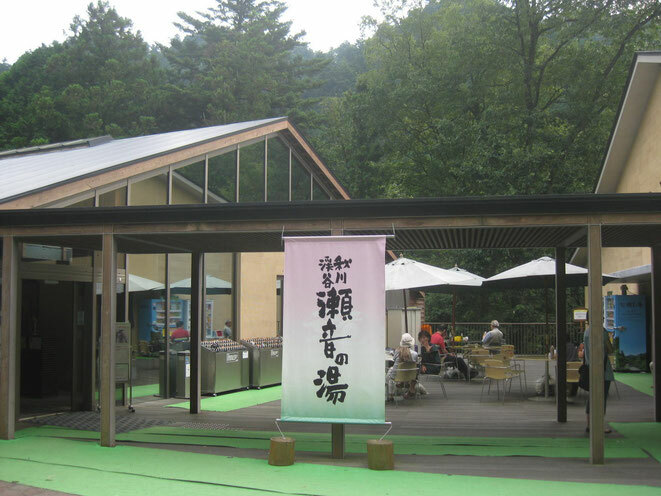 Akigawa Gorge/Valley Seotonoyu Spa is hot spring & accomodation facility in Akiruno city Tokyo. 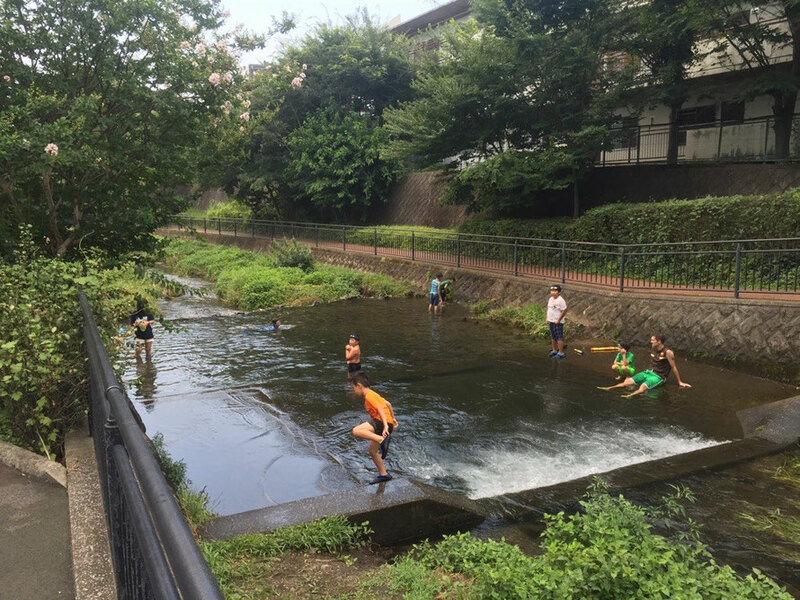 We recommend for visit after hiking or trecking around Akigawa river area to refresh your body ! Enjoy the great moment with draft beer after having hot spring under the nature even in Tokyo ! Nice course for walking, running, and biking along Tama River in Tokyo. 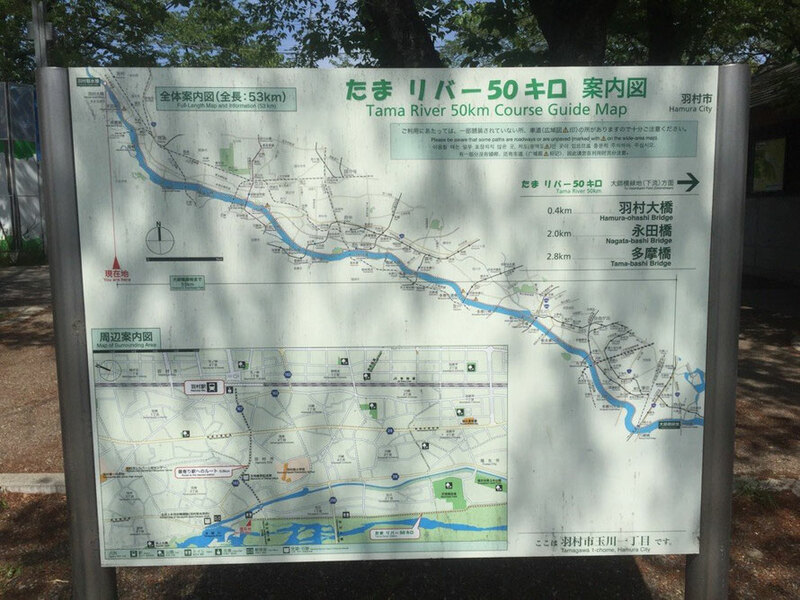 Tama River 50km course is between Hamura Syusuiseki in Hamura city and Daishibashi Bridge near Haneda Airport in Ota ward with 53km exact distance. Even for a short distance, you would be able to refresh or discover new interesting place along Tama River in Tokyo Tama area ! Hello Kitty Street is named in 2013 by Tokyo Tama City in order to promote Tama city's brand as tourism. 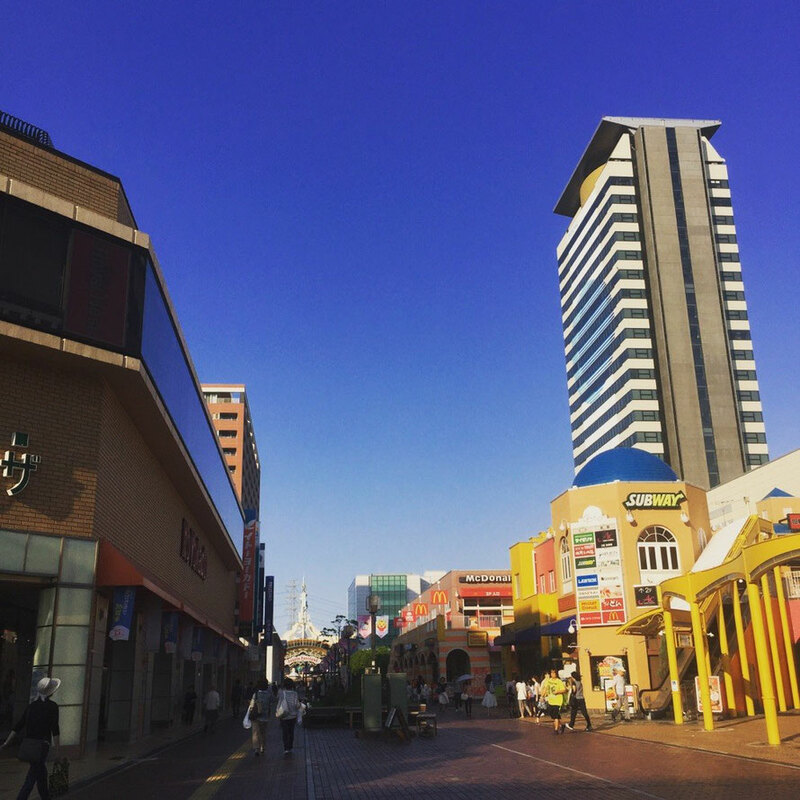 It is located near Tama Central Park at Tama Center station area. Looks like in USA or somewhere outside of Japan here with Sanrio Puroland and Hello Kitty Street ? Let's check it out ! Mt. Takao is famous mountain for both Japanese and the tourists around the world now as Michlen three star tourism spot so we can say that Mt. 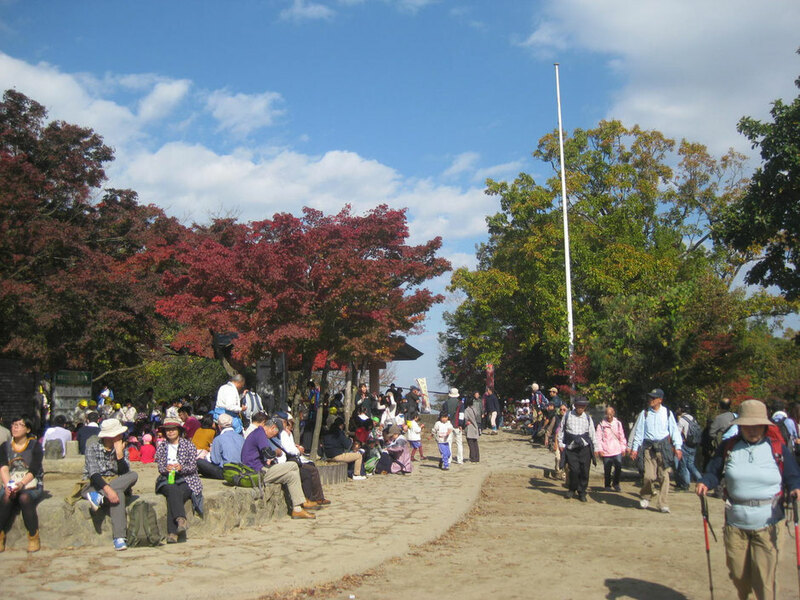 Takao is one of the most attractive spot in Tokyo Tama area. Easy access from central Tokyo and you would be able to discover another Tokyo here. This photo was taken during Red leaves season in November.